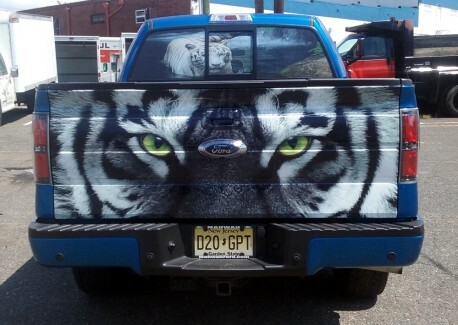 Towing company partial wrap. 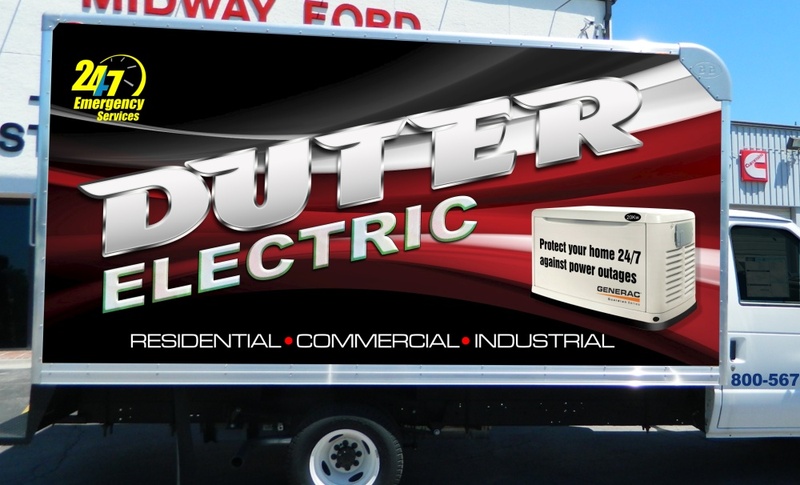 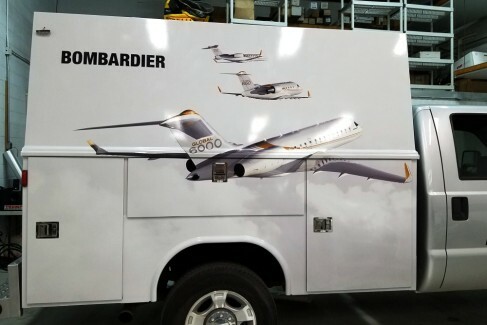 High end graphics and lettering are our specialty. 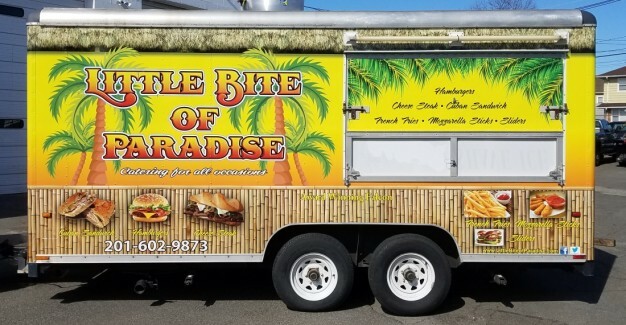 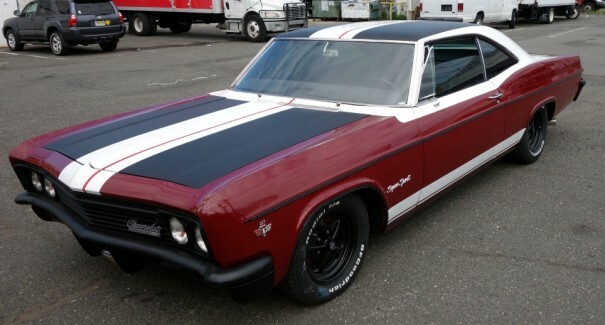 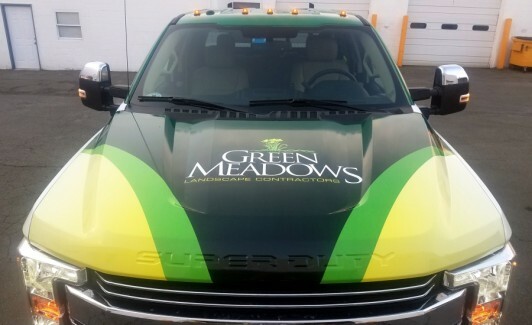 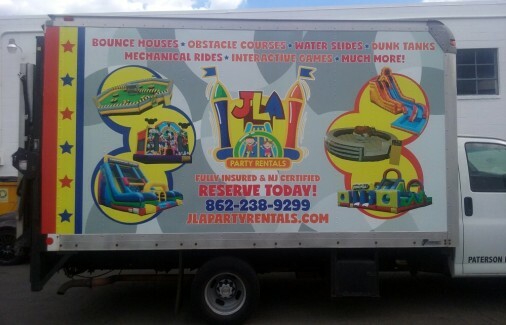 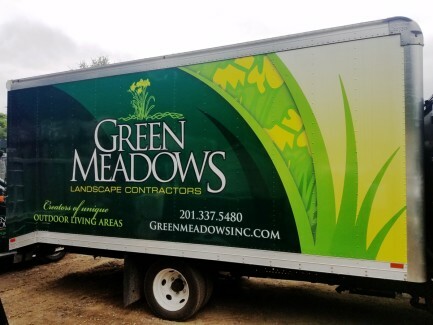 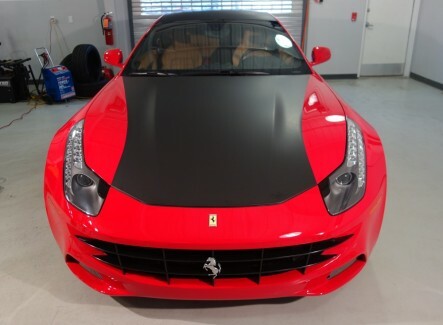 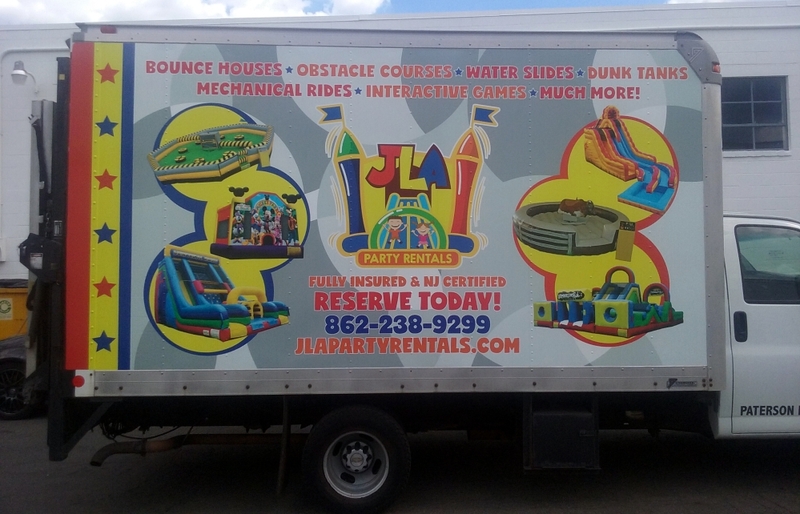 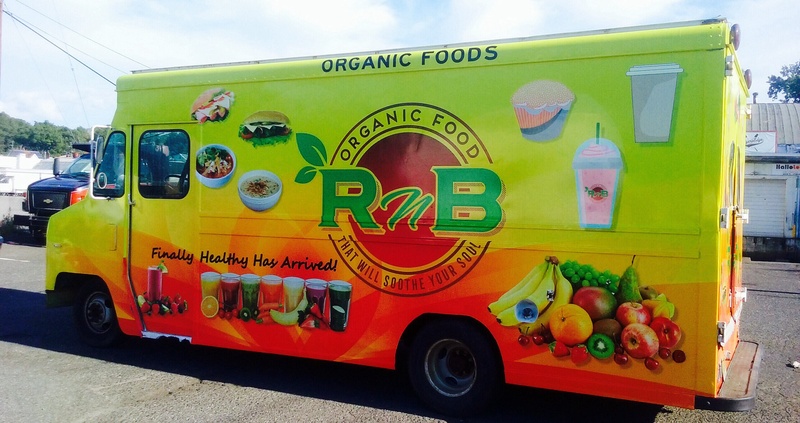 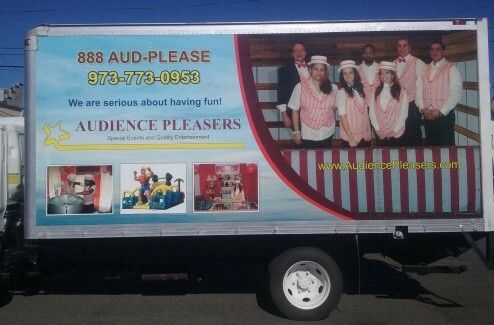 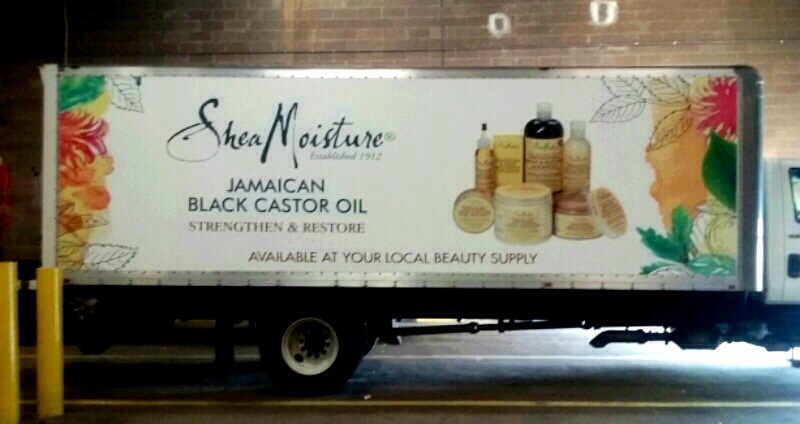 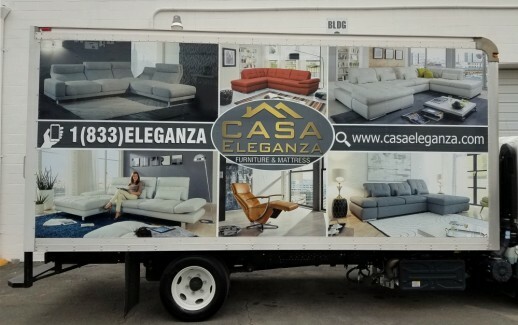 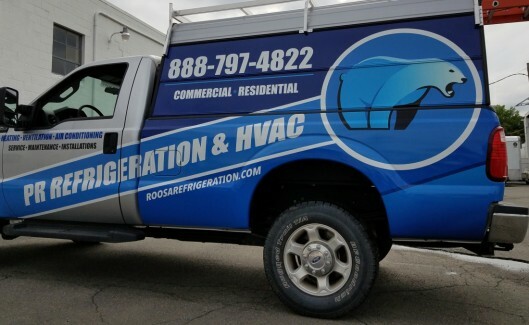 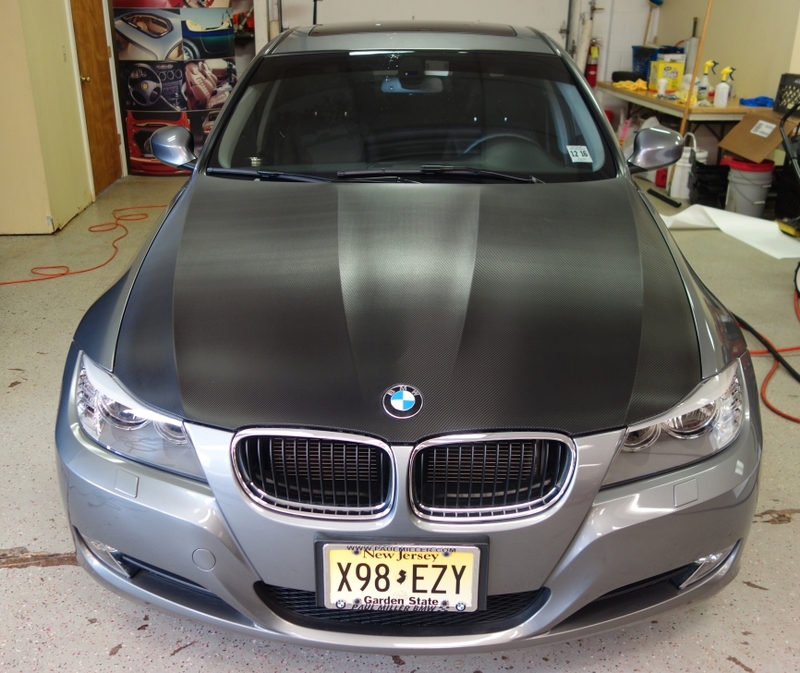 New Jersey vehicle wraps. Full van wrap for handyman services. 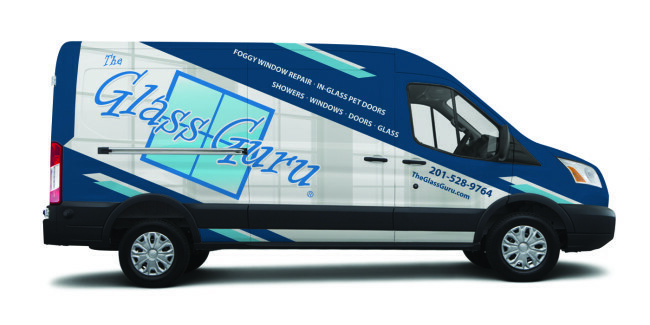 NJ Van wraps. 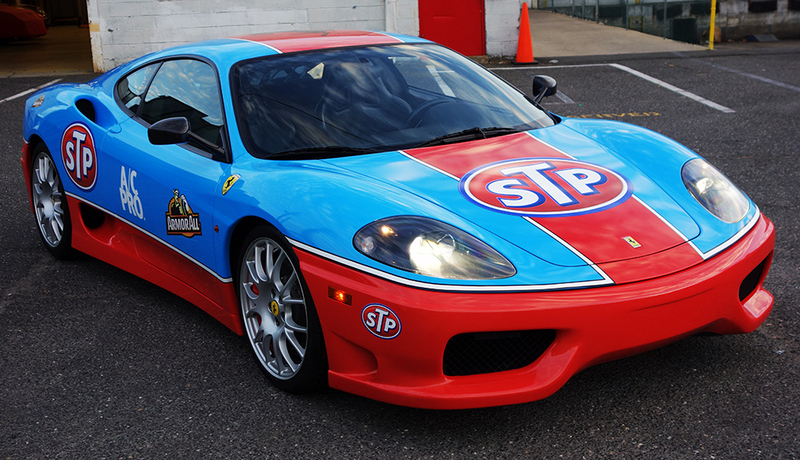 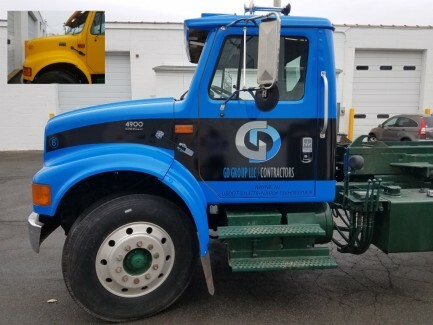 Wrap with racing graphics for construction company. 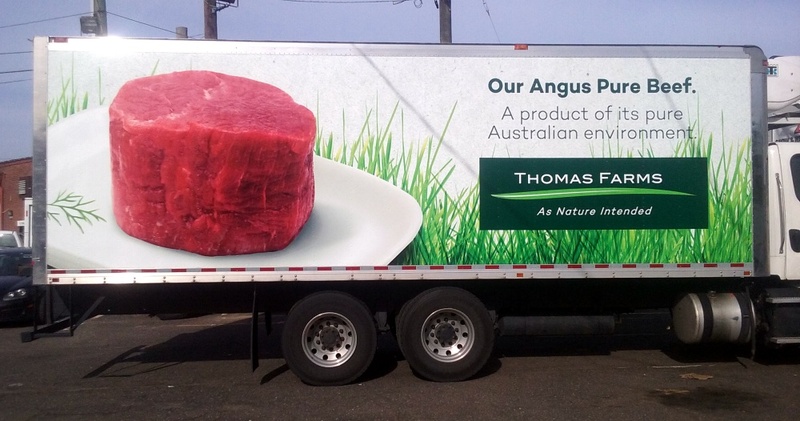 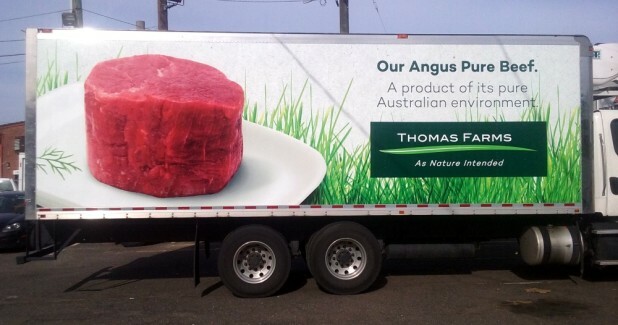 NJ wrap design and installation. 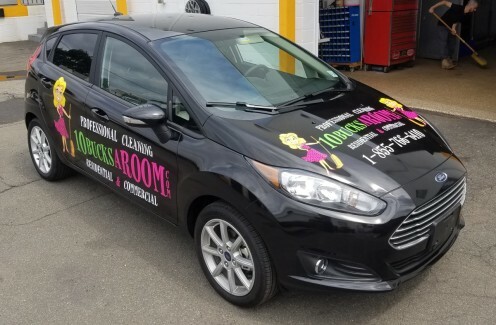 Fleet wrap design for locksmith company. 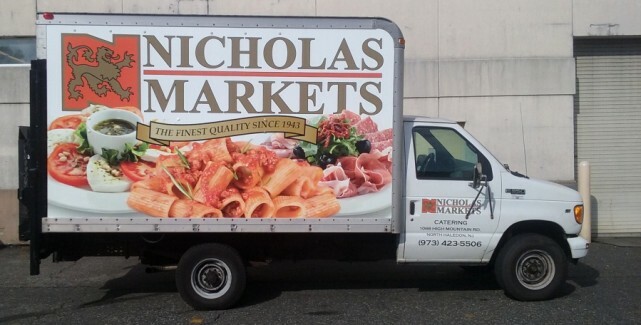 New Jersey van wrap.